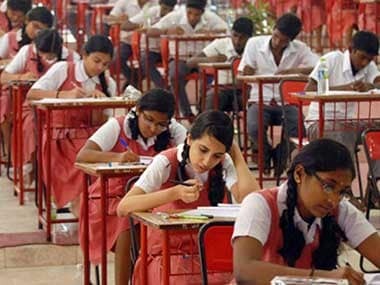 TS Inter Results 2019 | The Telangana State Board of Intermediate Education (TSBIE) will declare the results for the 1st and 2nd year 2019 intermediate results on Thursday. 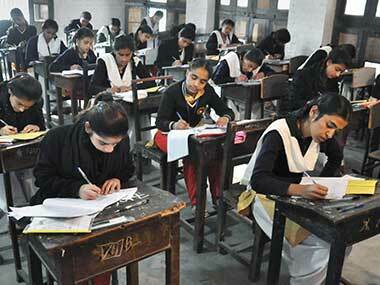 According to Telangana Board officials, the result will be declared on 18 April at 5 pm. To check their inter results, candidates can visit the official websites — bie.telangana.gov.in and results.cgg.gov.in. However, they can also check their TS Inter scores at examresults.net. According to an NDTV report, an official of the TSBIE confirmed that the result will be declared on 18 April before afternoon. The actual time of publishing the results, however, will be announced a day before the result is declared, the report added.